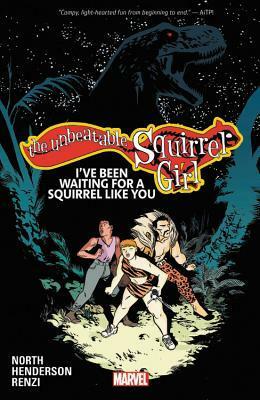 I might finally be back on the reading wagon. I finished The Man From the Train over the weekend and should have a review of that tomorrow. 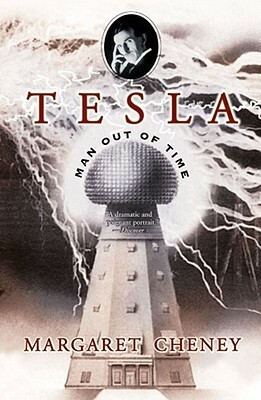 This week, I’m starting on Tesla Man Out of Time by Magaret Cheney. Because I always need to read another Tesla biography. 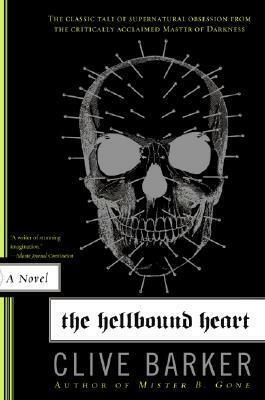 This one caught my eye by presenting, at least in its first chapter, a narrative tone while not being fictional. If that makes any sense. I also have a bunch of short stories to catch up on. Doing a Bourne movie watch-through. 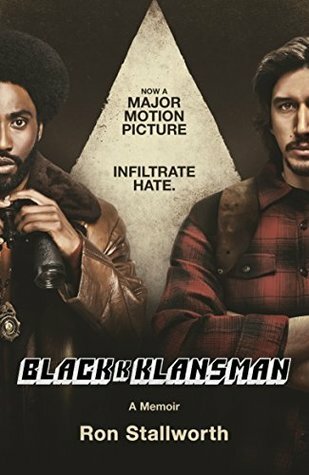 I haven’t seen the last one yet. 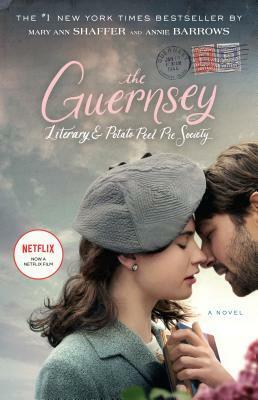 Good gracious, this trailer is cheesy. Been playing too much EverQuest 2. The game launched a new time-locked expansion server last weekend and Eric and I decided to play on it. This is my main character, Reesa, in her home. She’s a bard, hence the musical notes floating around her. I went to the library last Tuesday, which is only partially the reason for the upheaval in my immediate TBR pile. 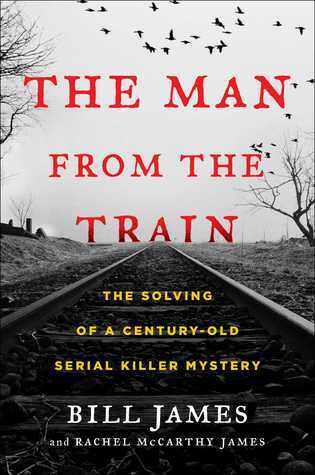 The Man from the Train: The Solving of a Century-Old Serial Killer Mystery by Bill James & Rachel McCarthy James – I’ve been wanting to read this since I came across the Wikipedia entry about the 1912 axe murders in Villisca, Iowa. 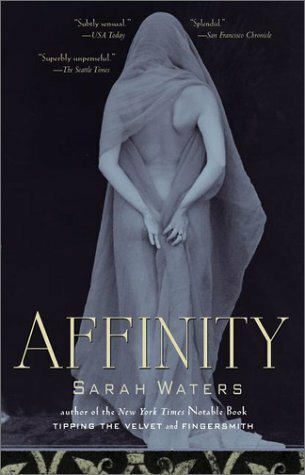 Library book. 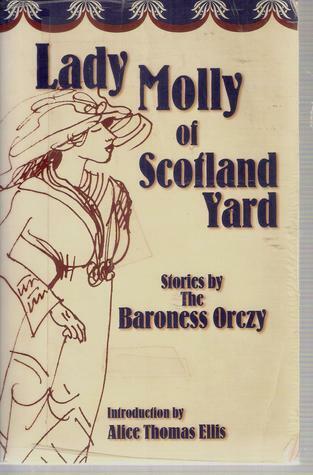 Lady Molly of Scotland Yard by Emmuska Orczy – Did you know that Baroness Orcy wrote detective fiction? 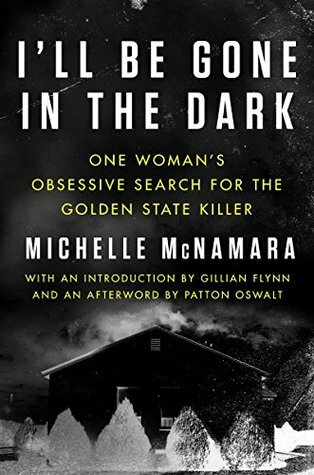 With a female detective? I’ll be dipping into this collection over the next few weeks. 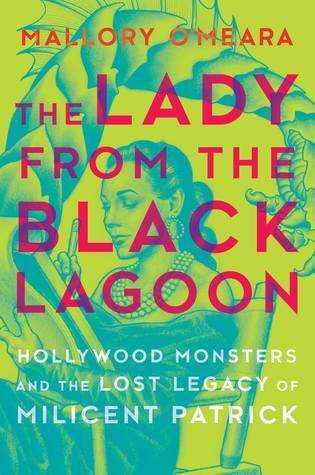 The Lady from the Black Lagoon: Hollywood Monsters and the Lost Legacy of Milicent Patrick by Mallory O’Meara – This ARC is next in the queue. 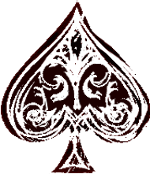 Last week I put in motion a plan to head to Las Vegas in a few weeks. And one of the acts I plan on seeing is Mac King. The rope trick is one of those old standards that can be new and fun with the right presentation. And if you have a few more minutes, King has a great story about this trick. 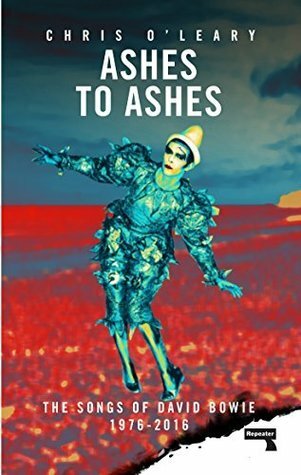 Two library books that I had on hold became available within 24 hours of each other. Me: But… I was going to read female-written horror in February. It’s bad form to complain about an overage of things to read, isn’t it? And, apparently, I’m on a book-to-movie kick. More of the usual. Now that New Year Fest is in the rear view mirror, it’s time to get Spring League going. Probably a lot of blog posts this week. And I really need to get some writing done!